Here's what I've been working on for the past two or three weeks. These drawings were part of the visual component of my thesis, and were displayed at our Illustration thesis exhibit on March 4th. 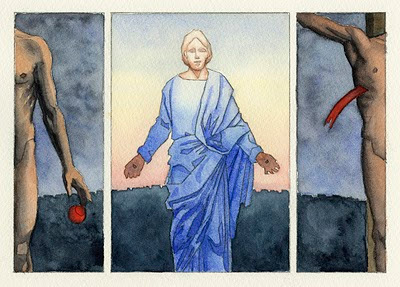 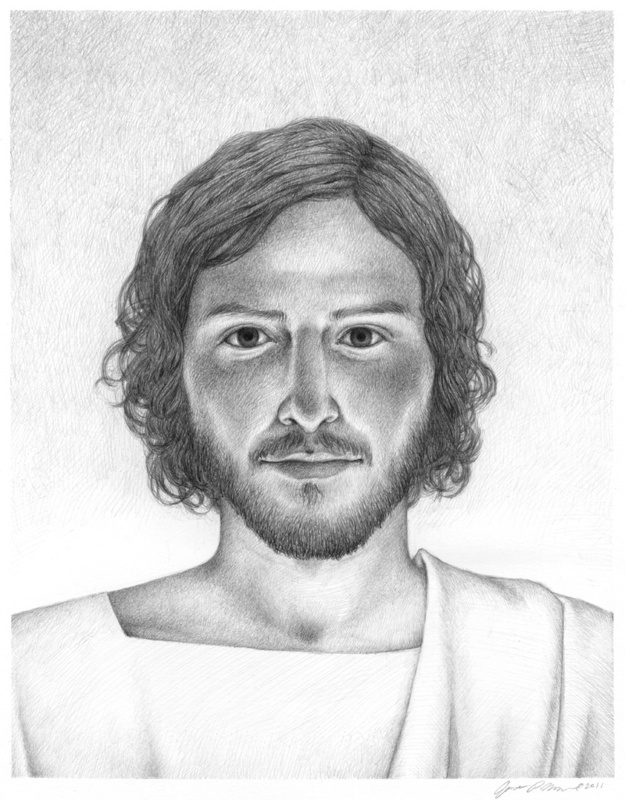 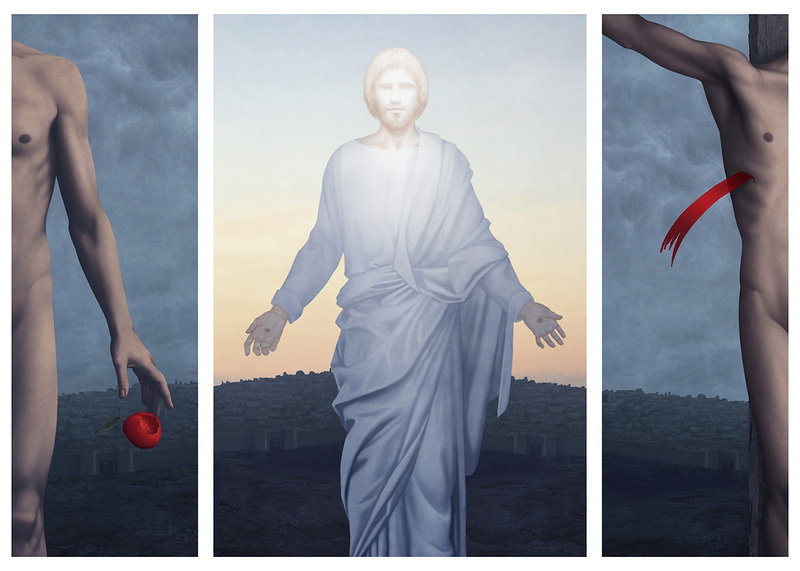 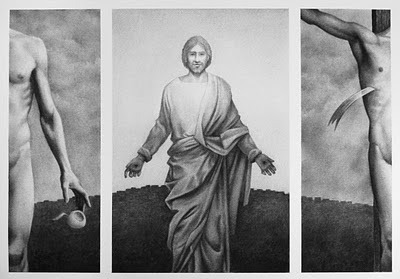 They are studies for the proposed Risen Savior Triptych.